Our company is widely appreciated in the field of manufacturing and exporting superior quality Tree Logs Decoration in the market. 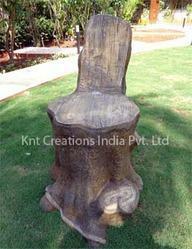 There is a huge demand for these logs in market due to their originality and ultimate designs. These tree logs are made by using barks of trees and high technology under our expert supervision. 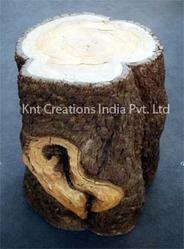 Furthermore, these tree logs are offered for sale at affordable price in the market. 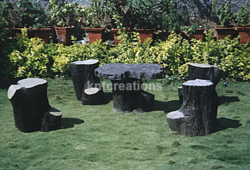 Backed by professionalism and proficiency in its field, we are a leading company working in the field of manufacturing and exporting quality Garden Tea Tables in the market. 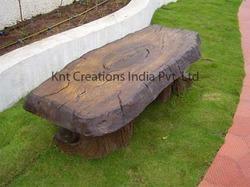 There is a wide demand for these tea tables in market for their high durability and royal look. 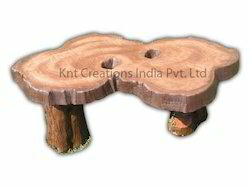 These tea tables are made from fine quality material and latest technology under our expert supervision. 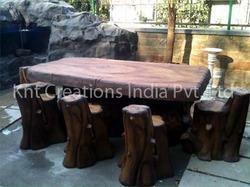 Last but not the least, these attractive tea tables are offered at competitive price in the market. 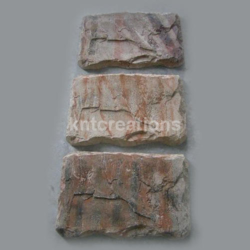 With our past years of experience, we are able to manufacture and export best quality Terrace Garden Decoration in the market. 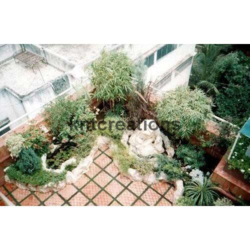 We provide well designed and modern Terrace Gardens that finds its best use at various places such as hotels, resorts, residential gardens, etc. 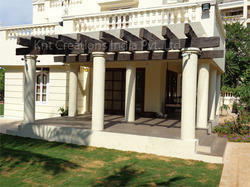 These Terrace Gardens are available with us with wide range of varieties and at an affordable price. We provide protective finish that is resistant to fading, scratching, chipping and even intense UV light. 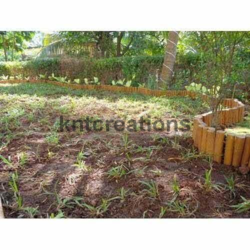 Listed among the topnotch companies, we deal in the manufacture and export of Artificial Bamboo Fencing. At par with the set industry standards, these bamboo fencings undergo stringent quality checking by our adept quality inspectors. These are fabricated from high-quality bamboo and are used to protect the fields from dogs, animals, etc. To conclude, these artificial bamboo fencings require at least amount of maintenance. 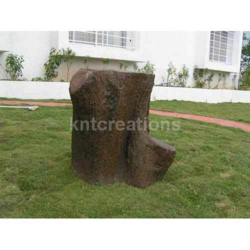 Looking for Garden Decoration ?